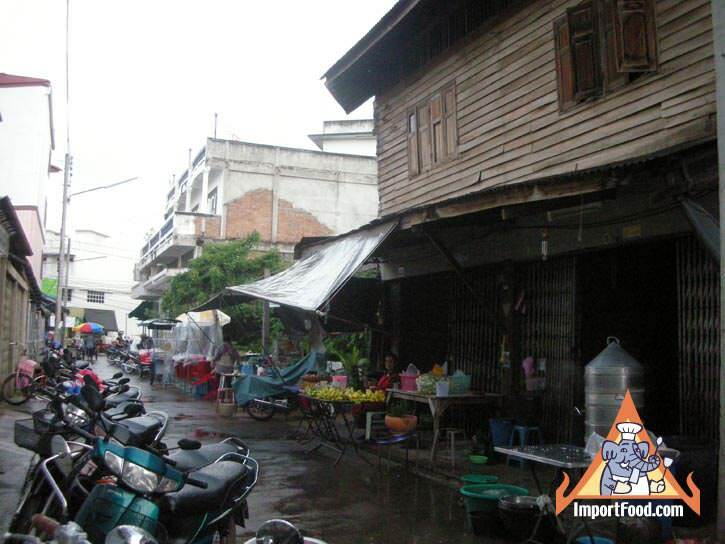 This video filmed on location in Kanchanaburi, Thailand. 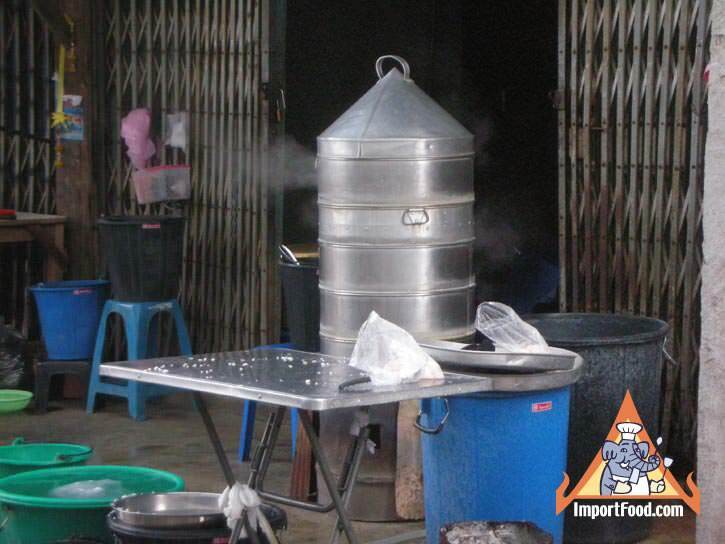 Here we take you back to the streets of Kanchanaburi where jasmine rice is steamed using an ancient method, much to the delight of locals who support this vendor enjoying brisk sales. 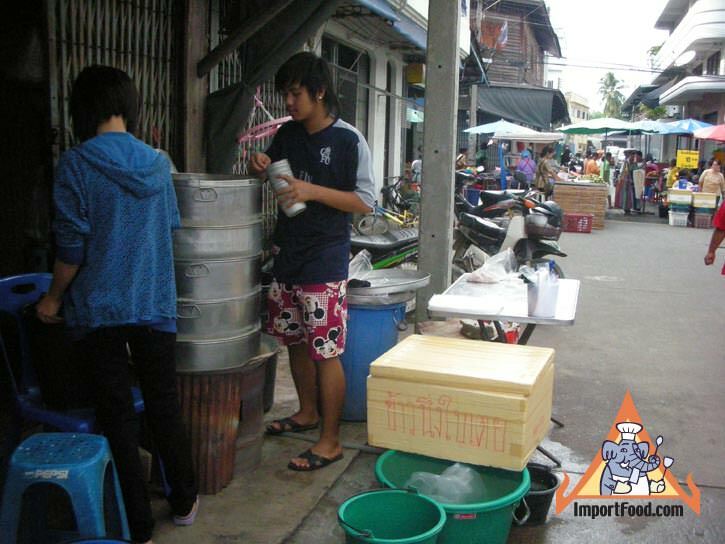 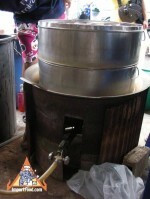 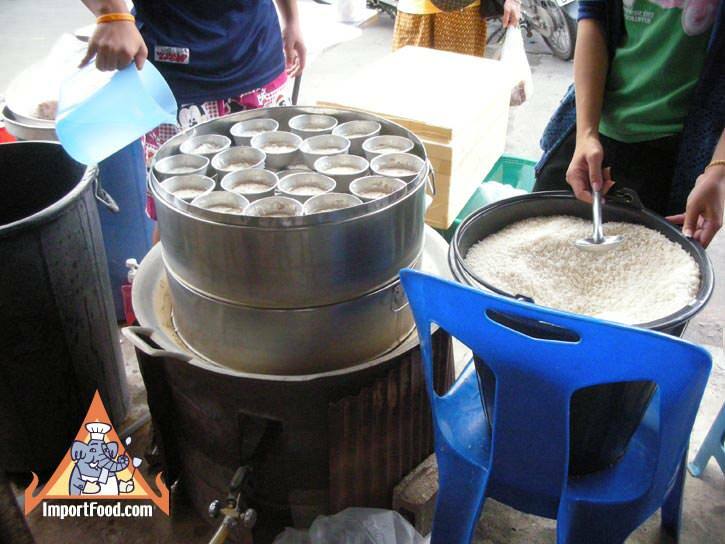 Street vendors offering rice from tall steamers like this are becoming more popular throughout Thailand. 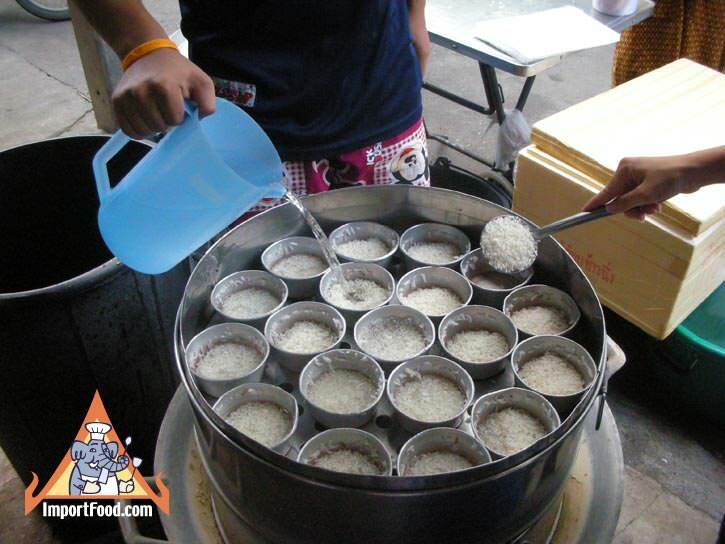 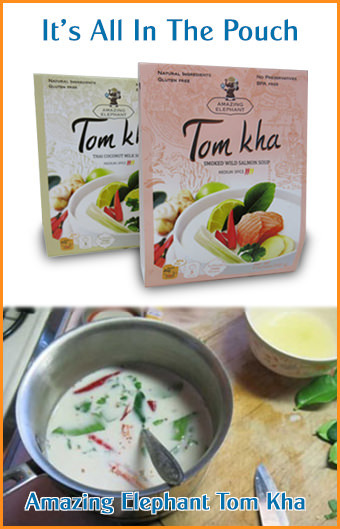 See more about the cookware, and detailed instructions on how to make your own rice this way.